Our experienced team offers guidance and advice on how best to complete a project, no matter its size. 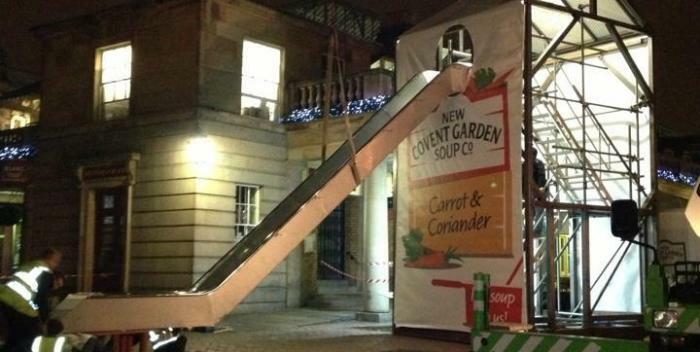 We were called in at the consultation stage on a project to create a 9m high soup carton for installation in Covent Garden. 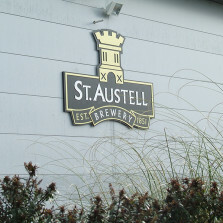 We’ve also helped numerous customers through the first stages of creating their very first shop signs. We assess the aim, situation and challenges of any given brief and are able to identify potential problems and advise on practical and creative solutions. The result is that we deliver effective, efficient projects that are guaranteed to stand the test of time.